Our prices are full and complete. If you do not require any of the items listed, the funeral cost will be reduced accordingly. There is no VAT to add and there are no hidden charges. If you are unsure about anything we will be very happy to help you. 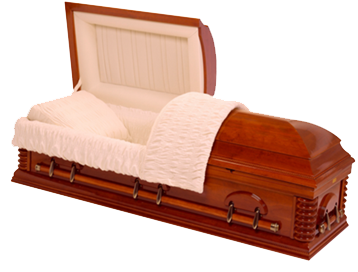 Disbursements are third party costs that the funeral director pays out on your behalf before the funeral can take place. 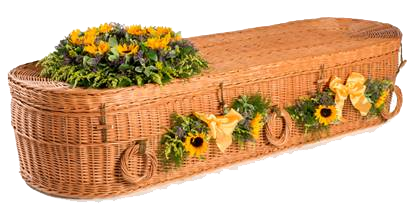 These include two Doctor’s fees (for a cremation), burial fees to the cemetery, Cremation fees. They can also include chosen elements such as Minister’s fee, Church fees, obituary placement, hymn sheets, etc. Some examples of these costs are noted with in the Family Involved Funeral page. 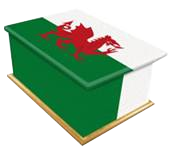 Prices vary depending on what kind of a funeral service you require and the optional elements you have chosen. The estimate we provide you with will note all the disbursement charges based on your specific requirements so that you can compare options and make a fully informed decision. We are transparent with our costing and won’t charge you for services or items not required. 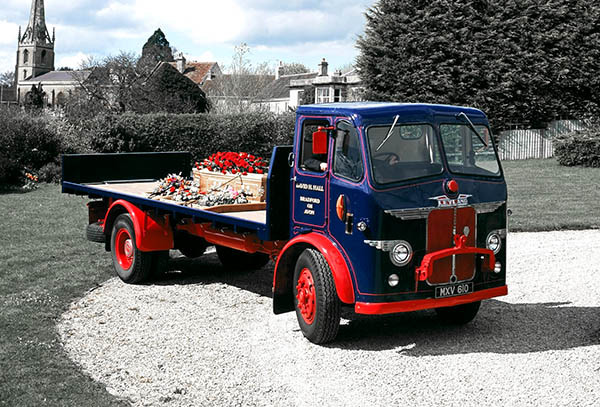 A number of people have expressed an interest of personalising their funeral further by arranging to have an alternative hearse. 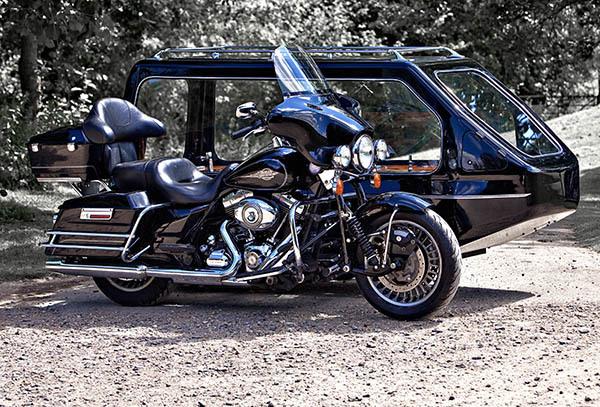 There are many different vehicles in which you or your loved ones can take their final journey. Here are some alternative modes of transport that we can arrange on your behalf.